I loved doing this post last year, so I brought it back. Here are some blog (and life) highlights from 2010. I started the International Book Blogger Mentor Program. Over the year, 14 international bloggers were chosen to receive review books and mentoring and 12 were featured on the blog after successfully posting their reviews. Also, the IBBMP sponsored the Deep Creek Middle School in rural Bahamas which resulted in ton of book donations for the students. The year's first tragedy strikes with my grandmother's passing. I wrote a tribute post to her. Nicole interviewed me for That's How I Blog. I joined over 40 other book bloggers in posting my picks for the best unsung YA books. 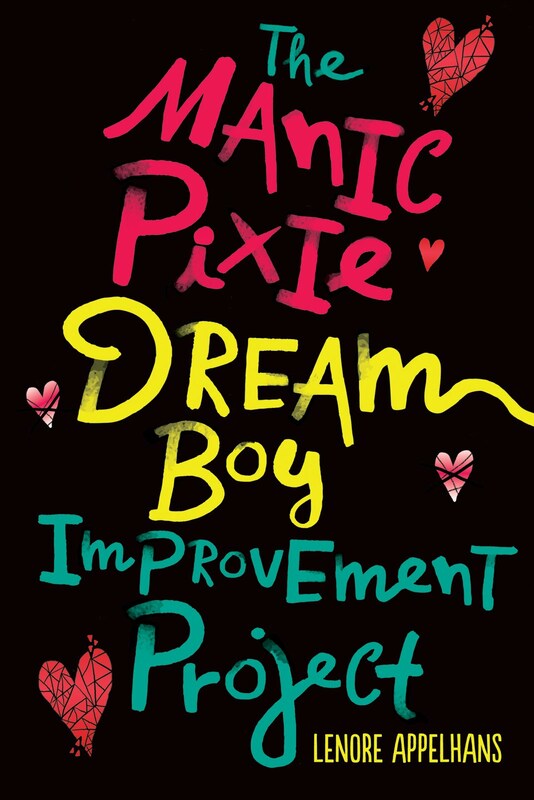 I was so thrilled when Steph Su read one of my picks (THIS BOOK ISN'T FAT, IT'S FABULOUS by Nina Beck) and it made her best lists this year! 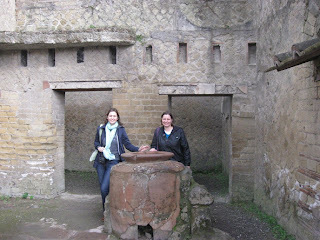 My friend Rachelle came over to Germany to visit me and we went together to Strassbourg, France and the Chocolate Museum in Duesseldorf. I kicked-off my first ever Dystopian theme month! I read and reviewed 19 dystopian novels, interviewed four awesome authors, had a ton of contests and guest bloggers. I was a stop on The Book Blogger Con Prepare for BEA tour. I got to go the Bologna Children's Book Fair in Italy where I met Lauren Oliver, Ellen Hopkins, Richard Peck and Kristin Cashore. At the behest of several YA authors, I wrote a post about Book Bloggers Behaving Badly. It was the years' most commented post (155 comments). I participated in the 24 Hour Readathon and read 8 books. I had readers choose a romance novel for me to read. I reviewed my pick, LORD OF SCOUNDRELS in June. 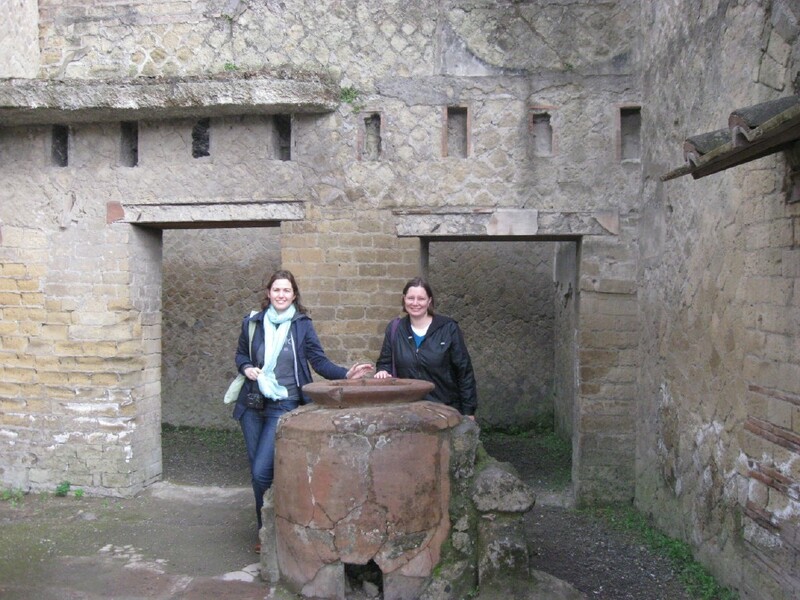 I went with my friend Ann to Pompeii for a weekend. I made sure to bring my passport this time. I went to BEA and Book Blogger Con! (recap 1, 2, 3) This was a week of bookish goodness including dinner parties, publisher tours, a LOST finale viewing party, author signings, the Young Adult author carnival, hanging with bloggers and much more!! Afterwards, I headed to Ohio for a week with my friend Sommer. 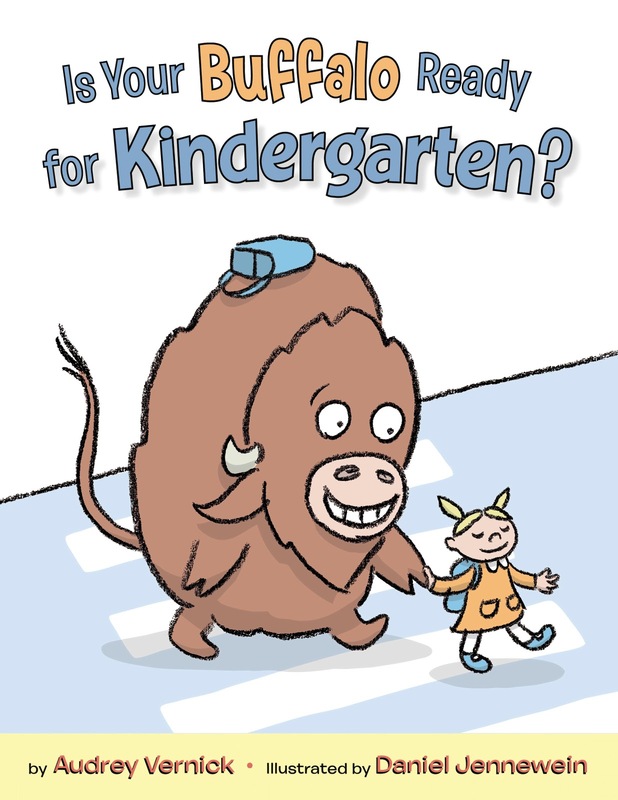 Daniel's debut picture book as an illustrator, IS YOUR BUFFALO READY FOR KINDERGARTEN? came out! He shared his favorite picture books as did Author Audrey Vernick. The second tragedy of the year: our dear kitty Finn passed away at 14 months old. I got to go to several Tori Amos shows, in Zurich (6th row), Dublin (3rd row, standing), and Paris (4th row). Paris was right after Finn's death and it was a very emotional show, especially since she played Gold Dust. Dystopian August! I reviewed 24 novels, interviewed 5 amazing authors, invited bloggers to chime in on dystopian topics and much more. I represented District 10 in the Mockingjay tour and presented a Hunger Games playlist broken down by character. Thanks in part to the iPodTouch giveaway, this post got over 6,000 page views, the highest of the year. I went with Daniel on a 4 city tour to promote IS YOUR BUFFALO READY FOR KINDERGARTEN? Thanks to everyone who attended for their support! 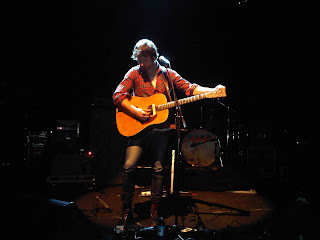 Daniel and I saw Sea Wolf (solo) in concert in Baltimore. I participated in BBAW (Book Blogger Appreciation Week) and won Best YA Blog and Best Author Interviews. Wow! I was a final round judge for Nerds Heart YA and picked LAST NIGHT I SANG TO THE MONSTER by Benjamin Alire Saenz over SAY THE WORD by Jeannine Garsee - though both were impressive novels and highly worth reading. I went to the Frankfurt Book Fair. Highlights were meeting Maggie Steifvater for the second time and getting a couple of highly coveted books. I went to Tori Amos' first ever show with a full orchestra! 3rd row seats for this breathtaking show, my 20th Tori show overall. We bring home the first of our two new kittens, Kaia. Cat Tuesday returns after a long absence. We bring home the second of our two new kittens, Lu. Cat Tuesday fans rejoice. I get to spend Thanksgiving with my family in the US, and well as a weekend with Trish. Pam arranges for several bloggers to tour Chronicle Books. And some DC bloggers meet for a pizza evening at Michelle's. Daniel and I attend our second Sea Wolf show of the year, this time close to home in Frankfurt. Celebrated a quiet Christmas in Germany. Great post Lenore. I am glad that there was some light to balance out the hard times. What a great recap! I'm always amazed at how much you travel (and how cute your kitties are!). Here's to an even better 2011. God help me, but I don't know if I could even remember one thing from a year ago. This was great, and it surely must be rewarding personally to see everything you have accomplished in one year! You obviously keep your date book better than I do mine. One of these days you're going to make it to South Carolina! Have a Happy 2011 Lenore - will you be at BEA this year? Great post. It seems that there're so many things you've accomplished this year. Hope this year will be better! You had a wonderful and fun filled year!! This may be my favorite 2010 recap post! So many of the things you talked about made me think, "Oh, I remember that post!" or, "I remember when that happened!" Cheers to you for a Happy and Healthy 2011!